You are at:Home»Herbs»Blepharis edulis Pers. Latin name : Blepharis edulis Pers. Description : The seeds are aphrodisiac, diuretic, expectorant, resolvent and stimulant. 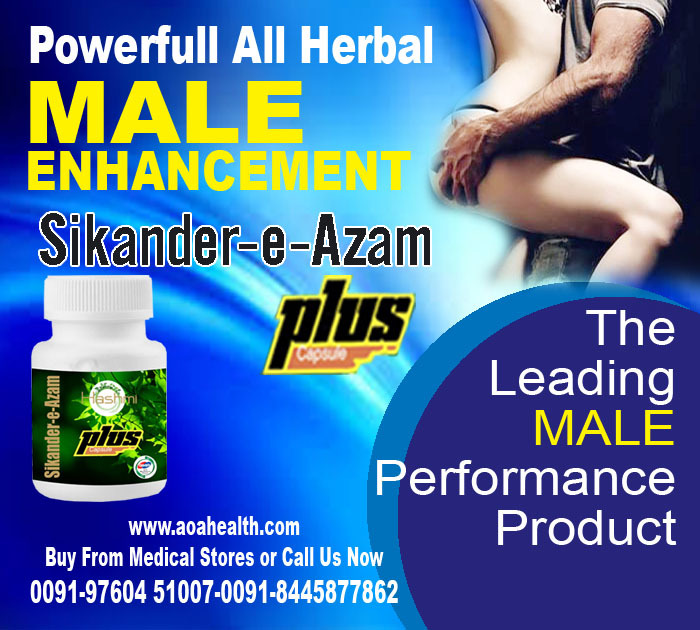 Useful in seminal debility and is helpful in increasing sperm count.